Reserve an instrument on line for delivery to your school in time for the first day of class! We make the entire process as easy as possible. 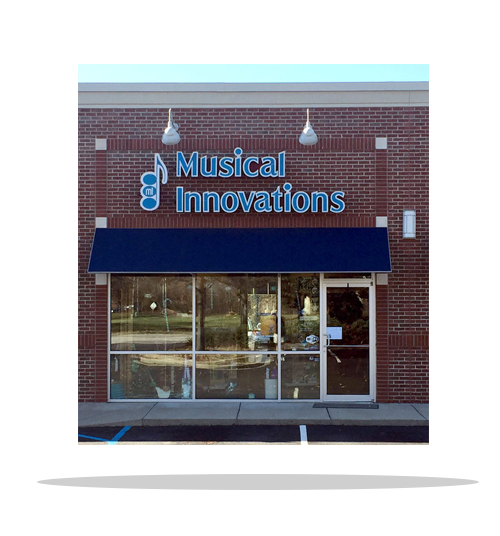 It's easy to find the instrument, textbook and all the accessories you need, all at M.I. surprisingly low prices! Click on the Rentals/Accessories option on the top of the page to get started.